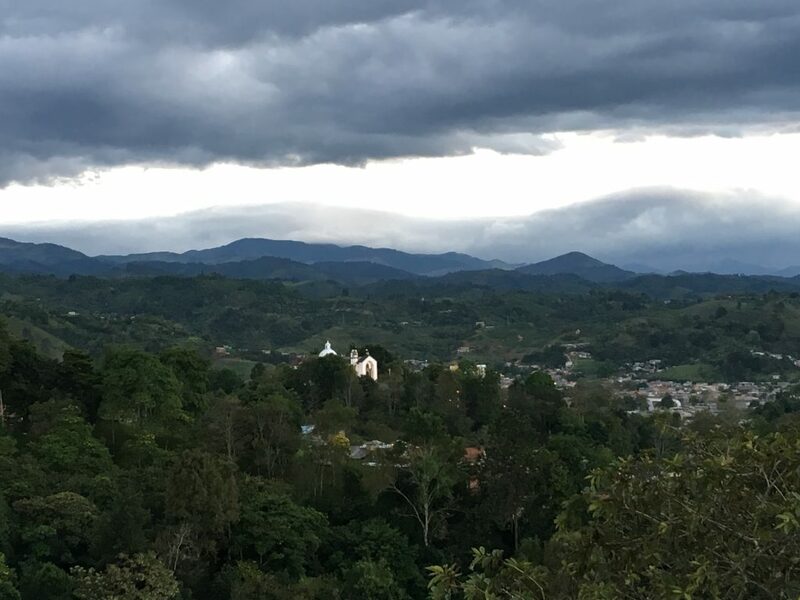 Following the launch of the world’s first transformative science, technology and innovation green paper, the next stage of Colombia’s cutting-edge approach to innovation policy is being showcased this month. 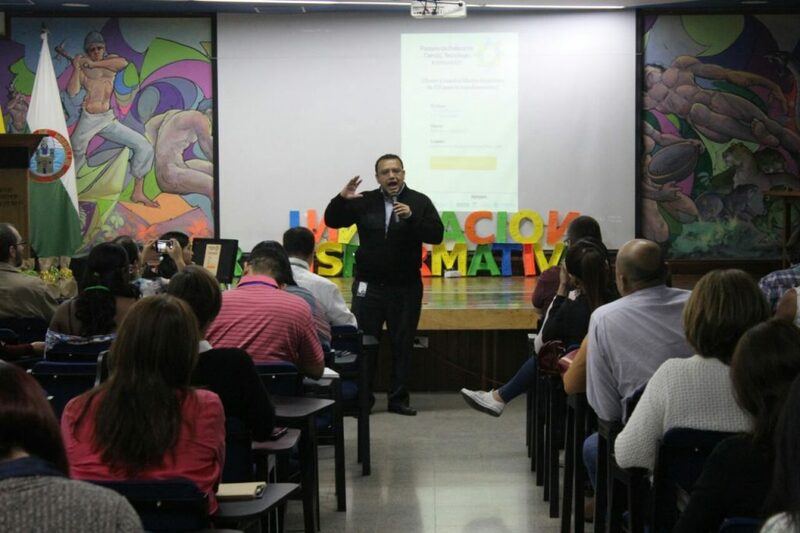 The national ministry responsible, Colciencias, convenes the 32 regions to demonstrate and discuss how this new transformative approach is impacting across the country. 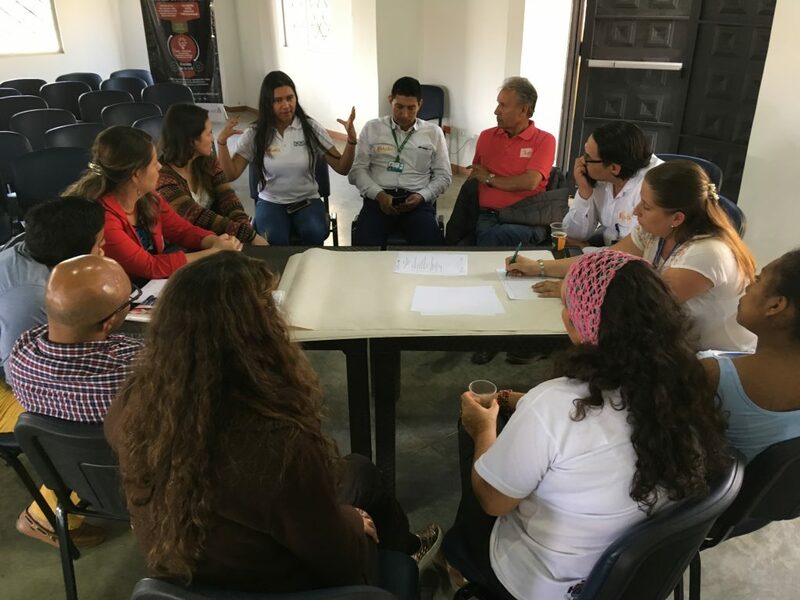 As a founding member of TIPC, changing Colombia’s innovation system to a transformative one, is viewed as fundamental for replacing ways in which the population’s needs are met, for example, in food, energy, finance and education. 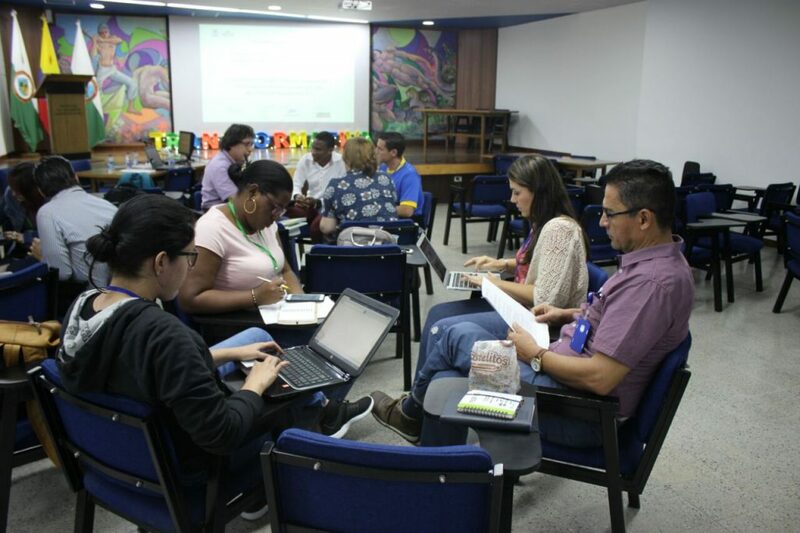 Adopting new ideas and methods can help achieve social justice and equality for people and their communities, while also addressing environmental degradation and climate change in a country with a rich, unique biodiversity. This decentralised Transformative Innovation Policy (TIP), is a global first in the fight to meet the Sustainable Development Goal’s 2030 target, which focuses on ‘leaving nobody behind’. 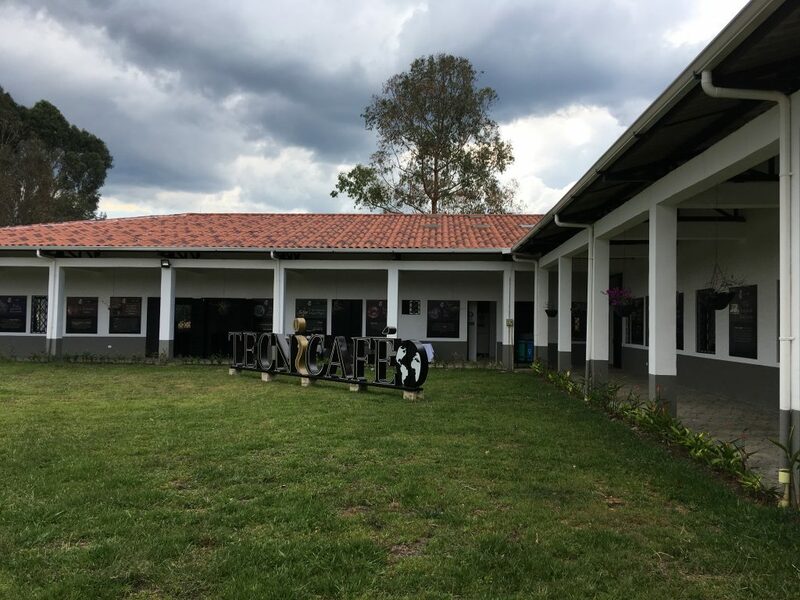 The drive towards a Transformative Innovation System (TIS) is also integral to the rehabilitation of a ‘New Colombia’, central to the 2016 peace deal that ended fifty years of civil war. 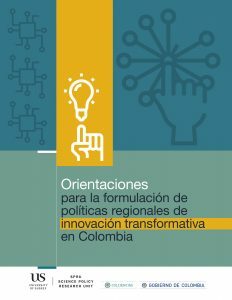 Colciencias, in conjunction with the Science Policy Research Unit at the University of Sussex and following three years of ground work, has documented in the report, and accompanying short film, how the advancements in policy have achieved momentum and impact in the drive towards transformative change across the country. The Transformative Innovation Policy (TIP) approach is responsible for adopting, implementing and evaluating regionally-specific projects aimed at transformative change. This approach calls for inter-disciplinary collaboration between civil society organisations, public, private and university sectors with regional policy playing a prominent role. This transformative decentralisation drives at creating true democratic social change with niches, grassroots innovations and the aims of localised social movements at its heart. 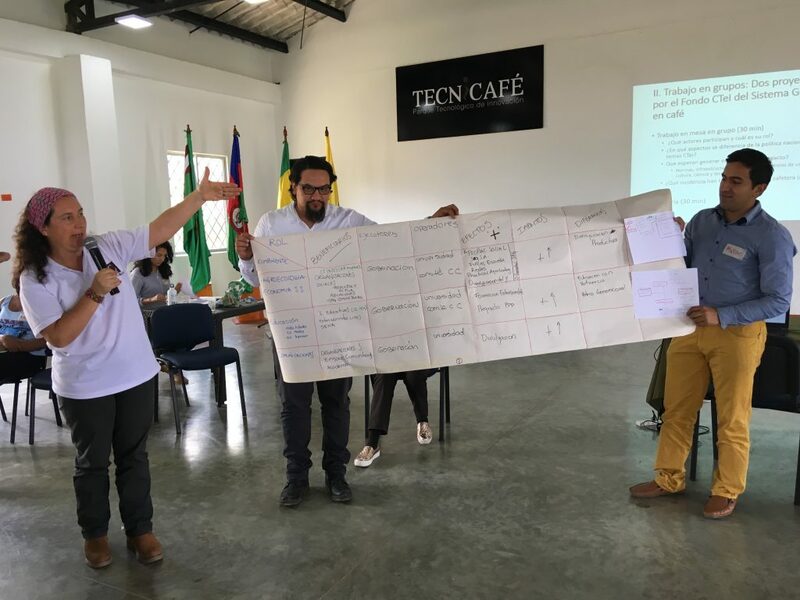 The transformative examples vary – from broader participation of regional players in the process of policy making in Cali; to creativity labs in rural schools in Ibagué; to the scale-up of the Vive Labs programme in Bogotá; to the introduction of transformative elements in the evaluation of regional policies in Medellín. 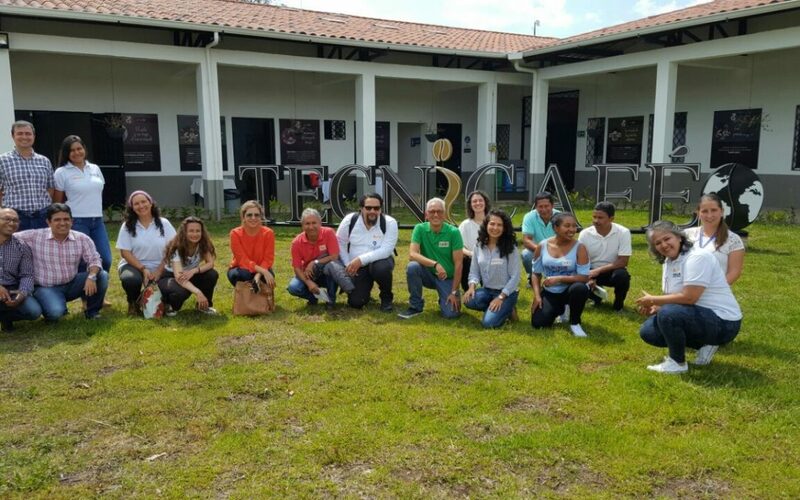 There is also examination of the co-creation process, and the role of the Higher Education Institutions in Transformative Innovation Policy in Antioquia, along with an examination of the alternative patterns of food production and consumption in Atlántico. Alejandro Olaya Dávila, Director of Colciencias, said: “The territory plays a key role in fostering the socio-technical transformations promoted by Frame 3 which is also the foundation of our Green Book 2030. Is there where new technological solutions, new models of production and distribution and new forms of consumption can arise. Among others, thanks to the proximity between stakeholders and their particular visions of problems and solutions. For this to happen, however, regional and local governments, businessmen, researchers, students and citizens must have a more dynamic role. 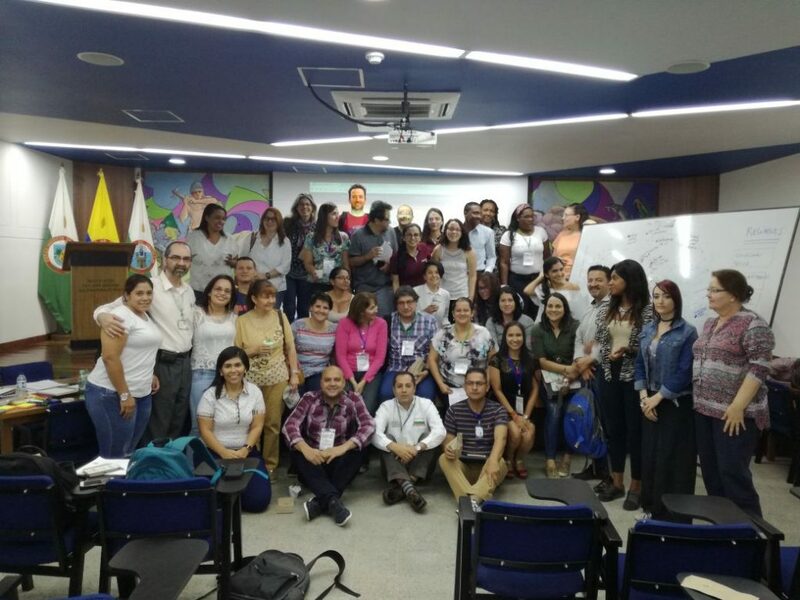 This is one of the reasons why we are very pleased to host this event which will allow us to discuss about the challenges to put into practice a transformative policy in the Colombian regions”. What is Transformative Innovation Policy? Transform Innovation Policy, Transform our world? STI policy as a game-changer for the SDGs?